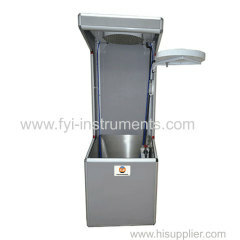 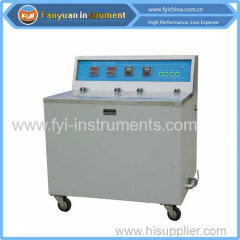 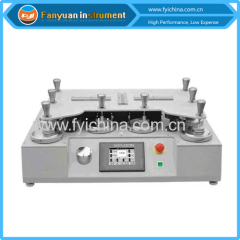 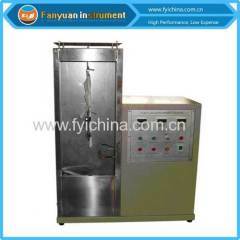 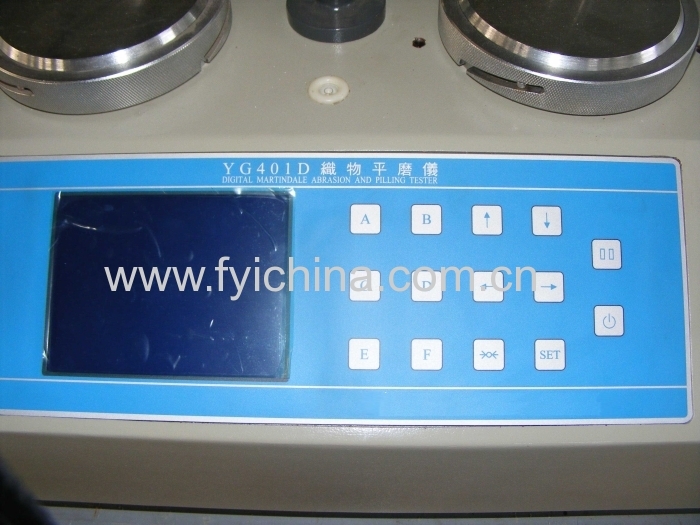 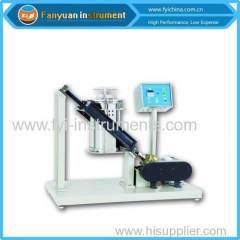 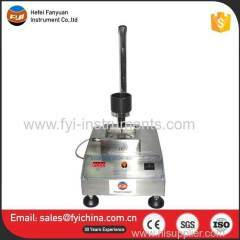 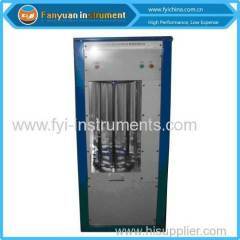 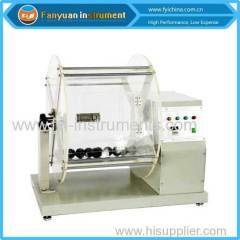 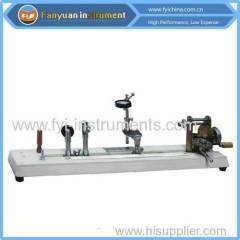 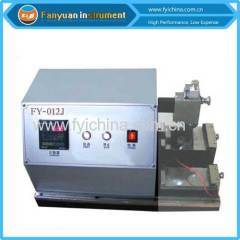 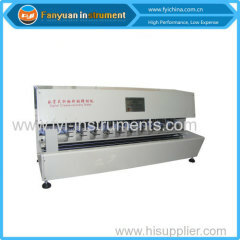 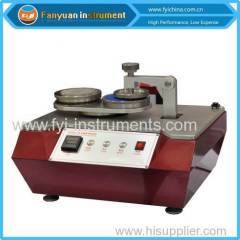 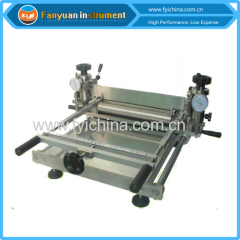 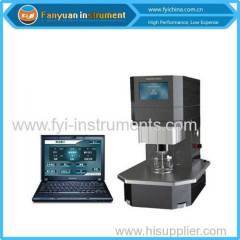 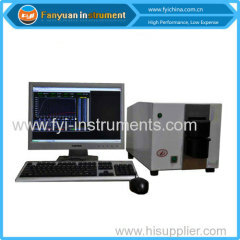 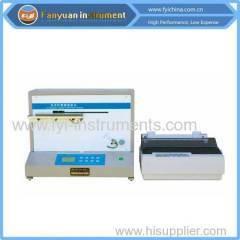 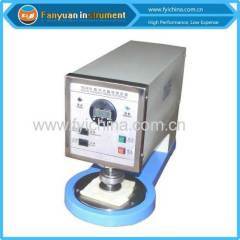 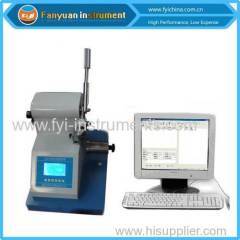 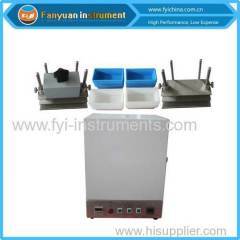 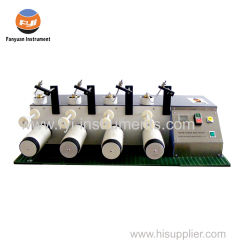 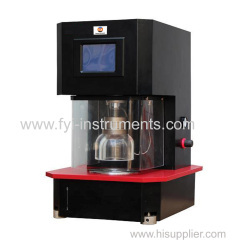 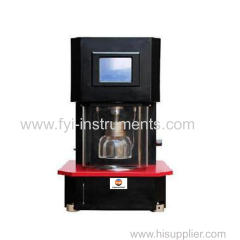 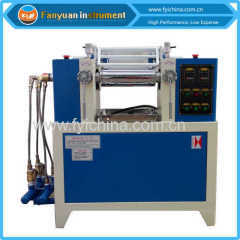 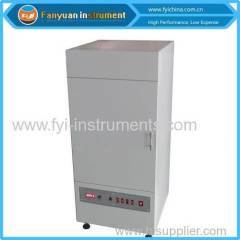 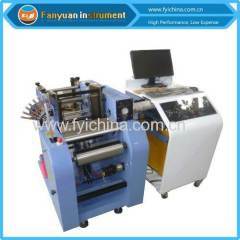 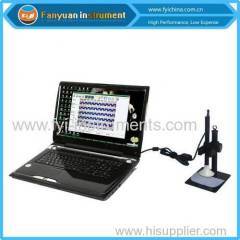 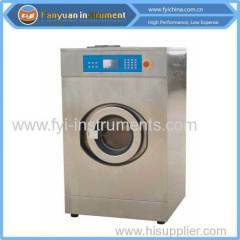 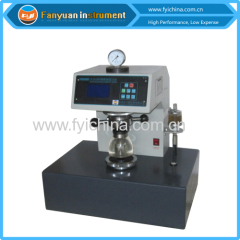 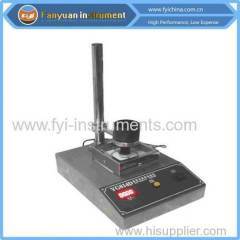 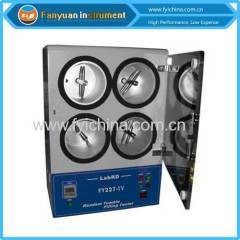 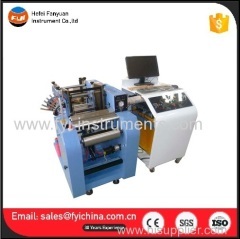 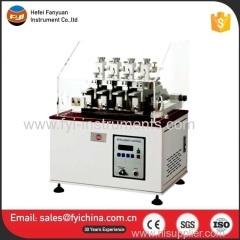 Fabric Abrasion and Pilling Tester is developed primarily to assess abrasion resistance of woven worsted wool fabrics. 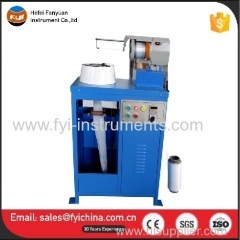 It was designed to give a controlled amount of multi-directional abrasion, between the fabric surface and a crossbred wool abrading fabric, at comparatively low pressure until thread breakdown, or unacceptable change in color or appearance occurs. 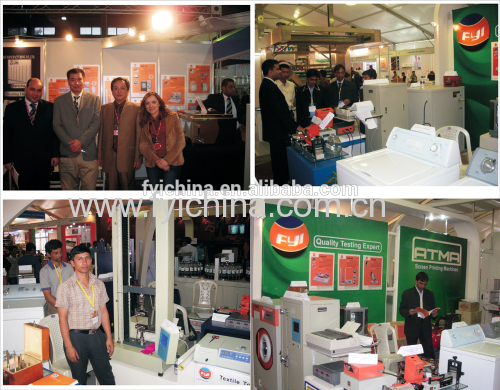 It is not applicable to fabrics having a long pile or surface coating. 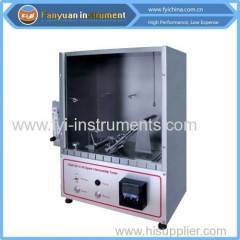 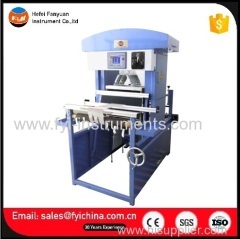 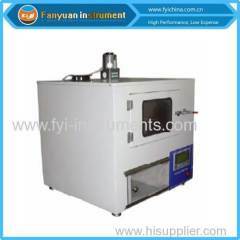 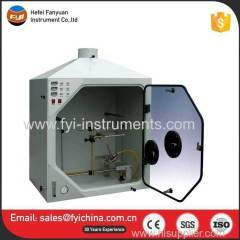 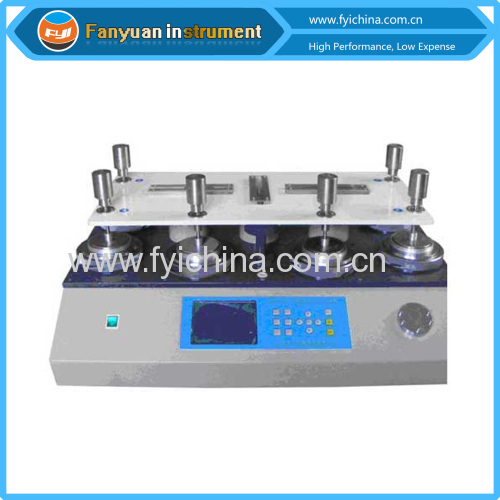 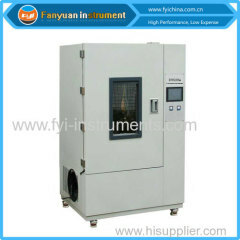 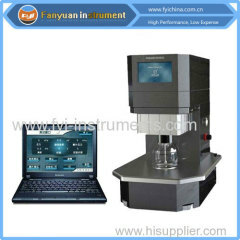 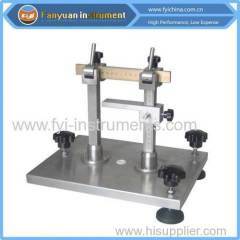 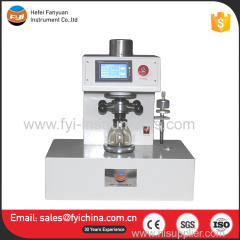 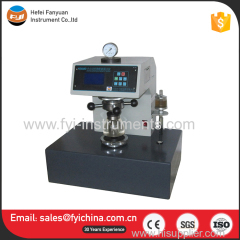 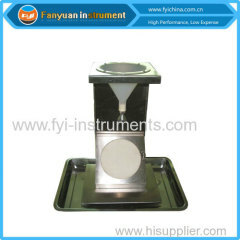 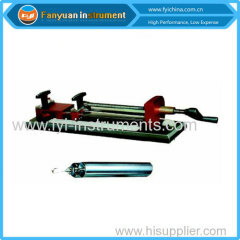 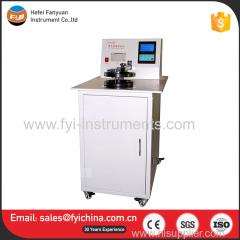 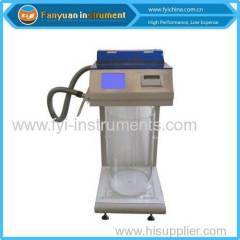 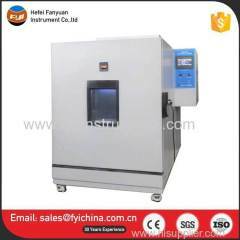 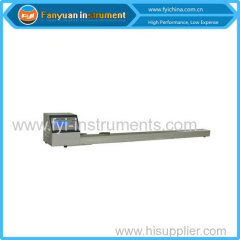 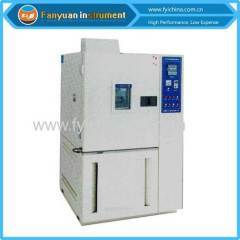 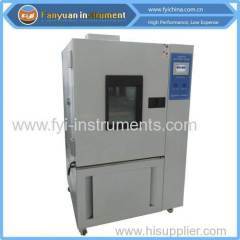 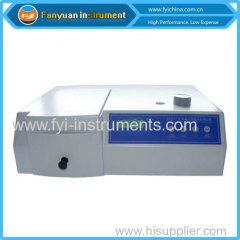 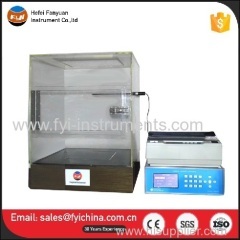 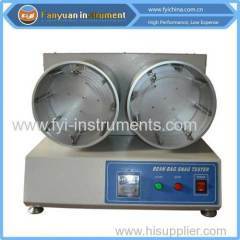 Note: this Fabric Abrasion and Pilling Tester can conform to but not limit to the standards above, for more standards conformance, please contact us. 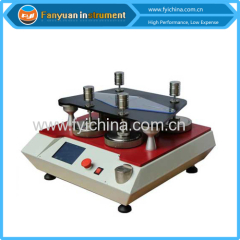 5 Two motion mode: rolling along Lissa-jous figure, diameter is 24mm and 60mm, respectively. 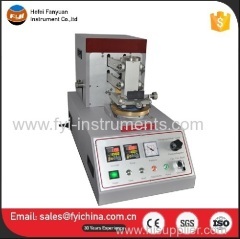 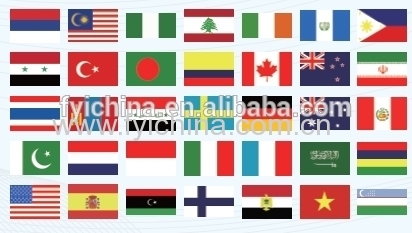 C. Our Fabric Abrasion and Pilling Tester adopts top quality material including imported parts, most of the critical component are adopting first class brand . 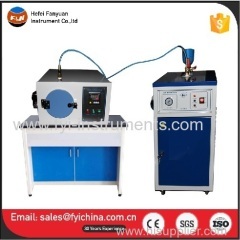 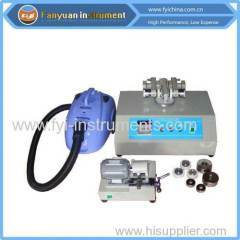 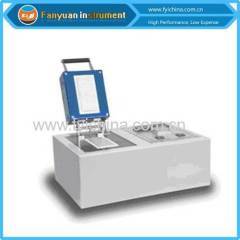 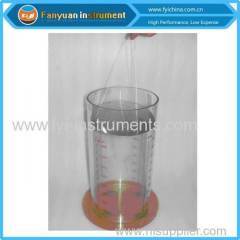 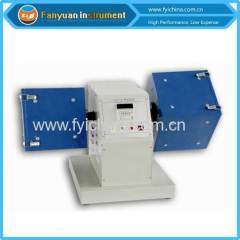 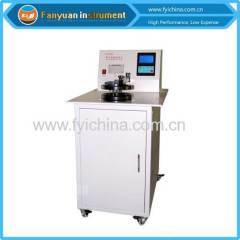 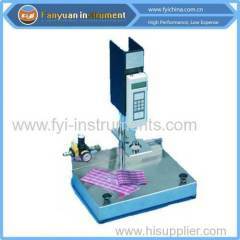 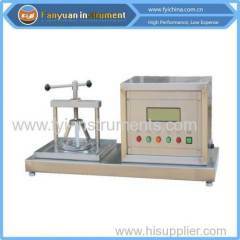 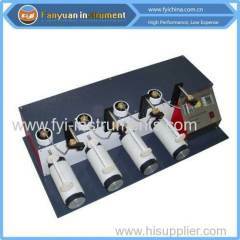 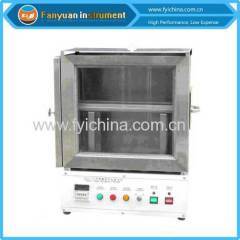 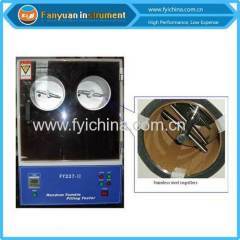 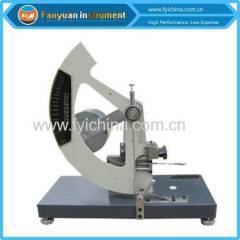 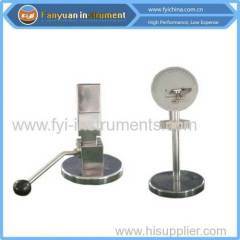 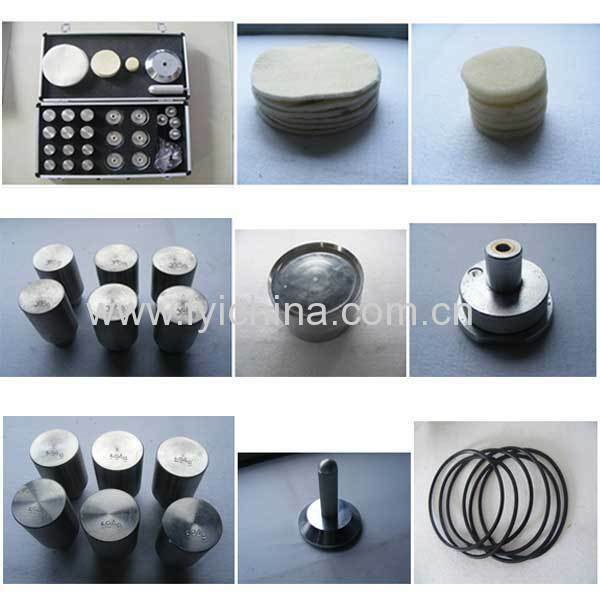 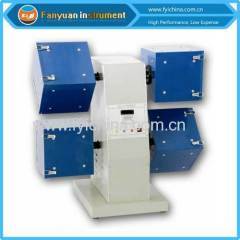 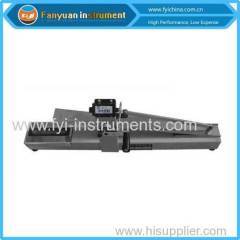 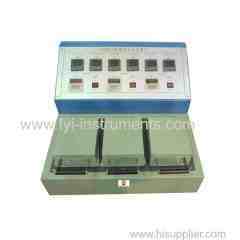 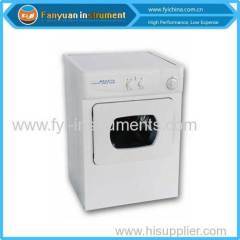 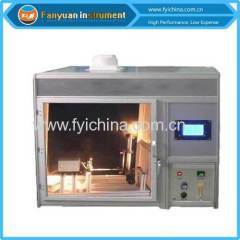 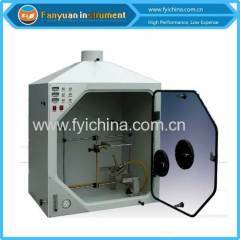 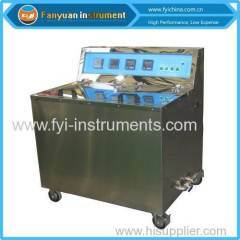 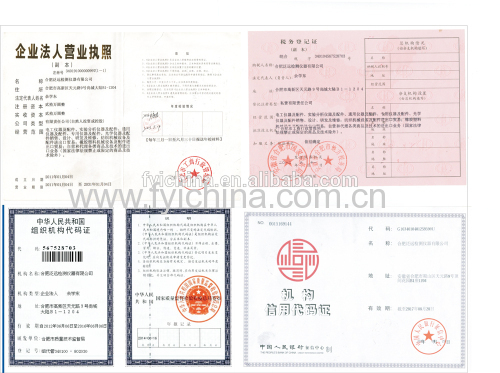 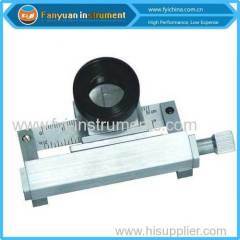 user manual of Fabric Abrasion and Pilling Tester can help you operate our machine easily. 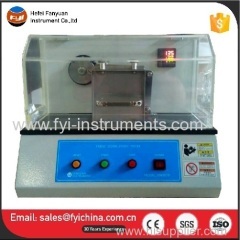 A:Each Fabric Abrasion and Pilling Tester must be carried out 100% quality examination and test when shipping and delivery goods.